In a world where social media, online relationships, and relentless self-absorption threaten the very idea of deep and lasting friendships, the search for true friends is more important than ever. 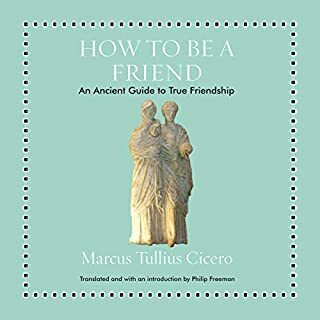 In this short book, famous Roman politician and philosopher Cicero offers a compelling guide to finding, keeping, and appreciating friends. 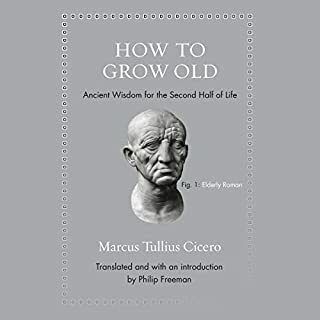 With wit and wisdom, Cicero teaches not only how to build friendships but also why they must be a key part of our lives. 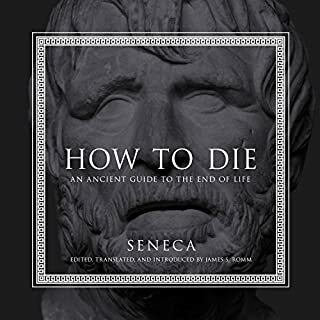 For, as Cicero says, life without friends is not worth living. Great wisdom - why the fake british accent? 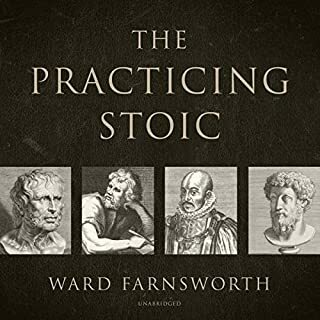 Stoicism is tailored for the “good life.” It doesn’t emphasize abstract, philosophical musings, like many other philosophies that might seem irrelevant to day-to-day life. It doesn’t require an education, a stellar IQ, or wealth to begin following its principles. 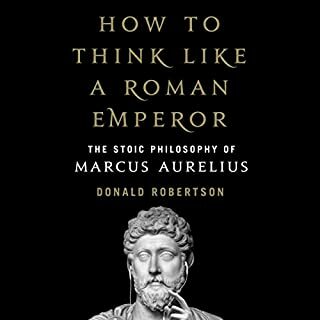 One of its major thinkers was actually a slave, and another was an emperor. Clearly it’s a philosophy as applicable to those at top as to those at the bottom, to those who’ve known the best of life as to those who’ve known the worst, to the rich as to the poor, to the healthy as to the sick - because there are no true obstacles to bettering ourselves. 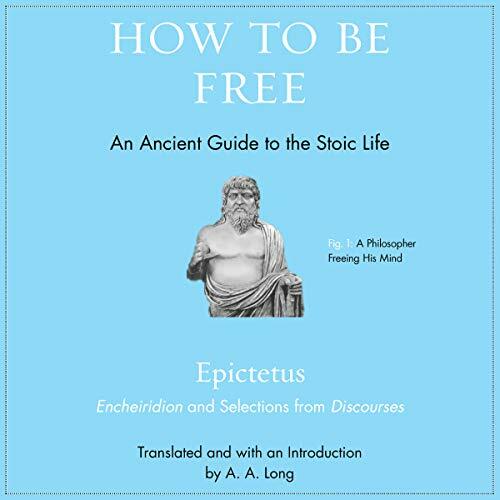 How to Be Free features splendid new translations and a compelling introduction that sets Epictetus in context and describes the importance of Stoic freedom today. 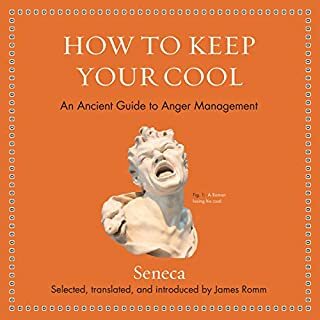 The result is an unmatched introduction to this powerful method of managing emotions and handling life's situations, from the most ordinary to the most demanding.